Marketing Information: Why settle for 1080p when you can go Extreme? 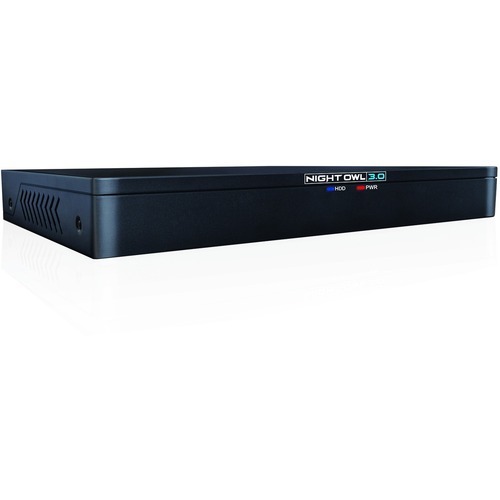 Introduc ing Night Owl's Extreme HD 3 Megapixel (MP) DVR. 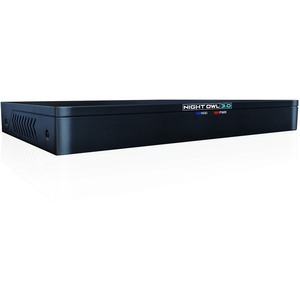 This state - of - the - art 3 MP DVR provides 50% more pixels than standard 1080p (2MP)! Rapidly evolving HD technology has been amazing for movies and sports. Now, it's also revolutionizing video security ! Customers continue to demand more enhanced image quality for use in applications where showcasing movement and identifying objects are vital. After all, n othing is more precious than your family, your home, your business and your peace of mind. With the introduction of HD resolution in security DVRs , clearer and sharper images have become the new norm . Night Owl's Extreme HD 3MP DVR offers customers the flexibility to use our HD 3MP, 720p HD, 1080p HD and standard analog cameras on one DVR. This series is completely interchangeable, giving customers the option to mix and match equipment for a fully customized package. 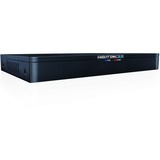 Additionally, customers can remotely access this DVR on their smart devices via our FREE remote viewing application s . This truly is security you can count on!